The camp experience can be the most memorable moment in a child's life. Taking the time to pick the right camp for your child is an important decision. Have your next birthday party with our party animals! 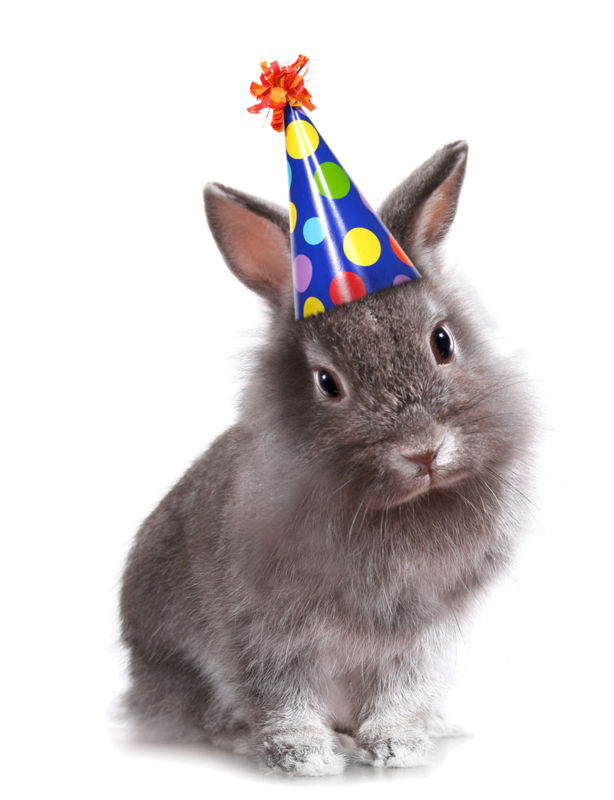 Pawsitively Pets has a variety of hands-on educational and interactive party packages perfect for animal lovers of all ages! Select your preferred animals and get up close and personal with all things furry, feathered, slithery or slimy! 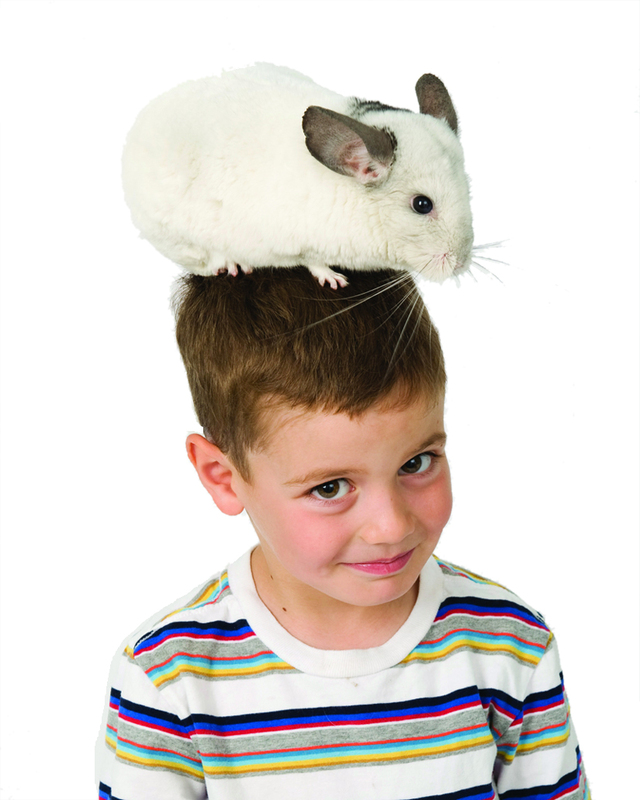 Take a walk on the wild side with Pawsitively Pets! With curriculum based programming available at your school or take a field trip to our site! Check us out for in-class programs, assemblies, lunch programs or after 4’s. Our hands-on, interactive science based programming brings learning to life and helps to shape student’s passion about animals, science and nature. Programs are available from JK through Grade 12. Sharing our love of animals is our biggest passion! Bringing the joy of animal engagement through pet therapy visits is a rewarding experience for both staff and animal team. 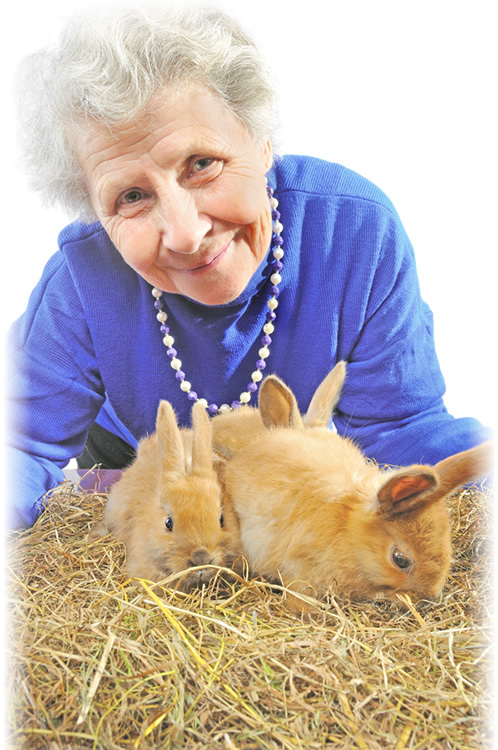 Pawsitively Pets has services designed specifically for seniors, special needs programs and hospice programs. 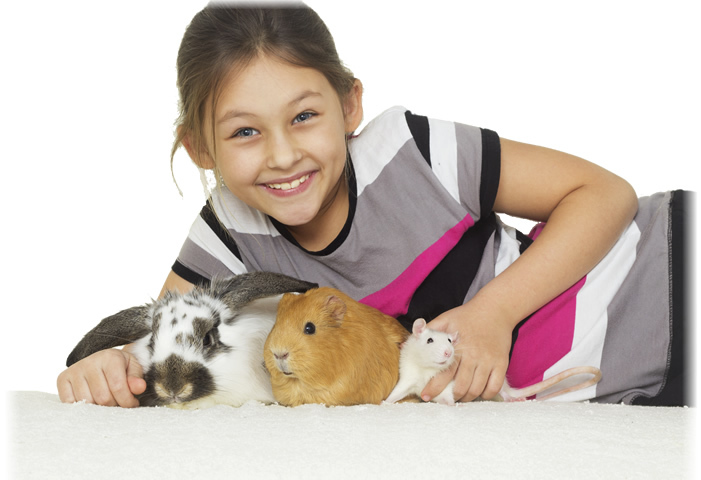 All animal therapy programs are at discounted rates to enable us to work with limited budgets. 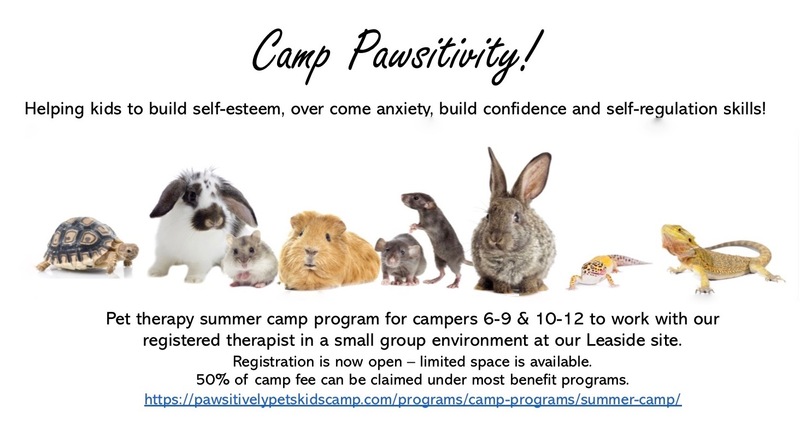 Pawsitively Pets has built a reputation of providing a one of a kind camp experience that is safe, engaging, and welcoming to all campers. Our camp is a hands-on animal education program that is engaging and challenging and most importantly an over the top fun experience! Looking for some over the top hands-on animal fun? Pawsitively Pets specializes in all things animals and we love sharing our wonderful team of rescued animals with you. Set-up your own unique birthday party or event, or let us do the planning for you, we can customize a party or event to your needs. Our special team of animals bring great comfort to those we work with. Pets and animals can be a great source of comfort, companionship and help to reduce stress and anxiety. Pets can help us to live mentally healthier lives. The Pawsitively Pets Pet Therapy and Wellness Program provides pet therapy to hospitals, long-term care centres, retirement residences, schools, libraries, nursing homes, alzheimer day centres, special needs programs, and more. Want to stop by for a visit and go on an animal adventure? Check out our upcoming drop-in dates, and take the opportunity to come by and meet our animal team hands-on. *Tours are available by appointment. *This facility also has an operating animal hospital, tours must be pre-arranged.